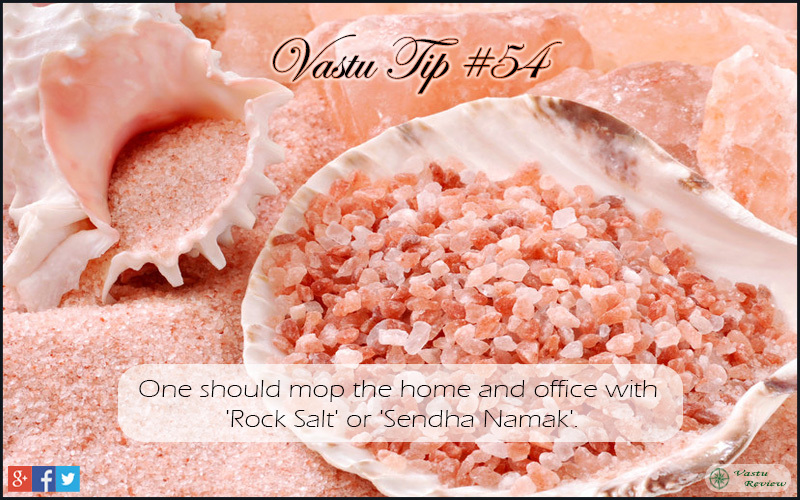 Marketing and Sales department should be build in the North-West Vastu zone of the office building. 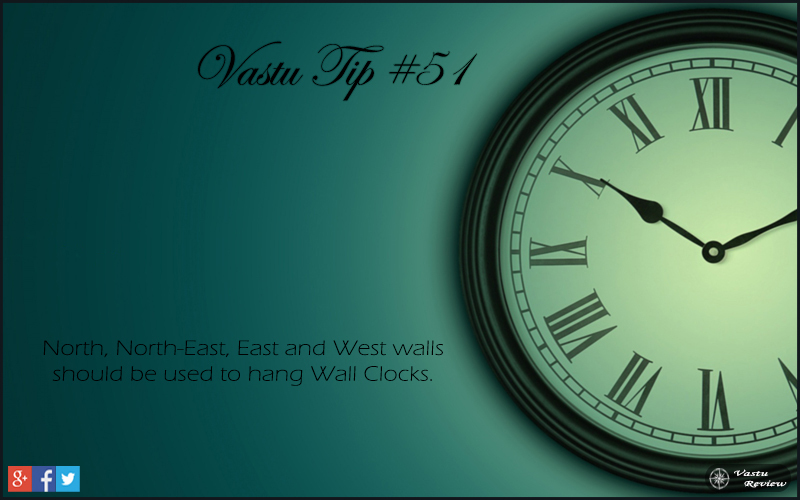 Seating in the North-West Vastu zone make the employees spend less time in the office complex and more time in with the prospective clients and customers. Basements are generally inauspicious for make an office but you can make your sales department in the building as they need to spend a minimum time in the complex and are generally out visiting the clients. Just keep in mind the location of the basement while constructing the building. The facing of the team is equally important. North directions is the most auspicious for seating and East is the second Best direction. This helps them focus on the right clients and also helps to keep them motivated. 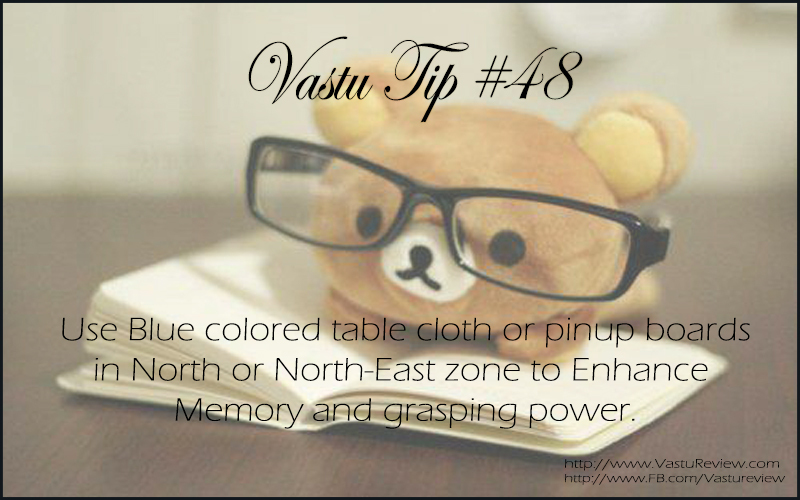 One should use Blue colored table-cloth and pinup boards in the North and North-East zones of the house and offices. 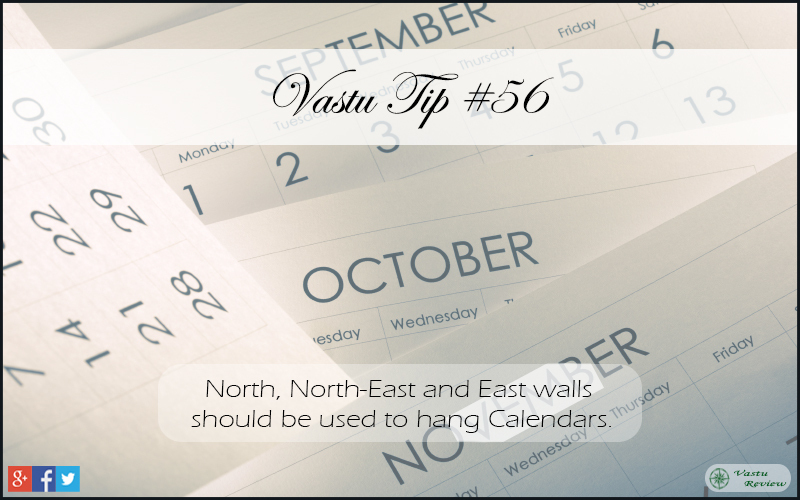 This helps in further strengthens and activates the North and North-East zones of the building. This helps to Enhance the Memory and grasping power of the residents, especially the students, men and women using the blue colored table-cloth and pinup boards. 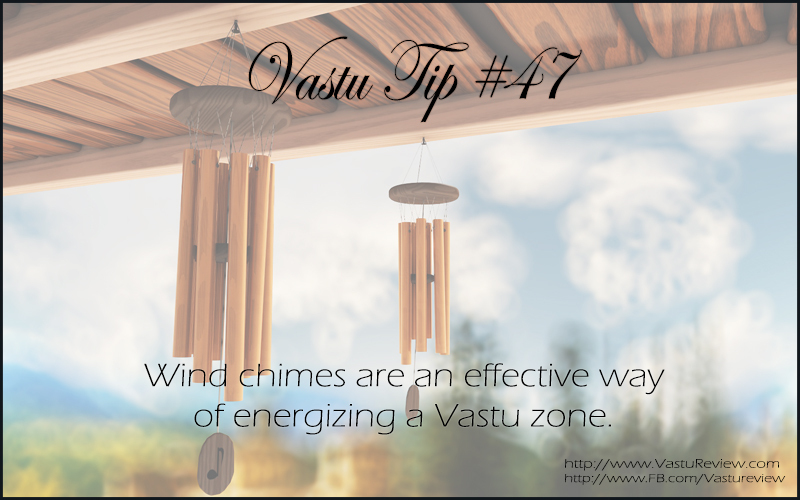 Wind Chimes can be used to energize a Vastu Zone with low energy or as a remedy of reduction of zone.